Randhir Singh Gentle is one of those players who provided a substantial boost to the Hockey Game in the country. During the post-independence era, it was Randhir Singh Gentle, the hockey star who fetched hat trick gold for India in the Olympic Games. 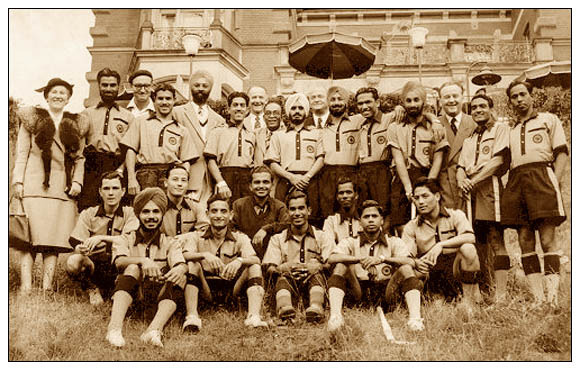 Randhir Singh Gentle played a key role in the team that took part in the summer Olympic Games on behalf of India from 1948 to 1956 and went on to win every time. Randhir Singh Gentle is a true inspiration for every aspiring sports person in the country. Excellent sportsmanship, high levels of dedication, great playing style and refusal to concede, all symbolized the hockey star who fetched hat trick gold for the country. 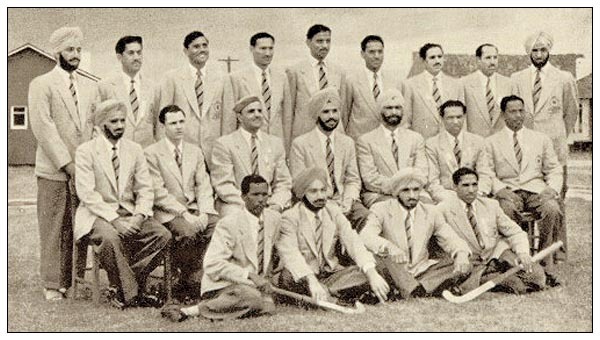 Randhir Singh Gentle was born on 22 September 1922 and grew up to be one of the most revered hockey players of the country. The hockey star who fetched hat trick gold for India along with his team has set several milestones in the game that are yet to be achieved by the new generation players. Randhir Singh Gentle is one among the 5 players who led the Indian hockey team to win Gold medals in three consecutive Summer Olympic hockey events. Randhir Singh Gentle played in the fullback position and his style of play has been widely appreciated by all hockey enthusiasts. 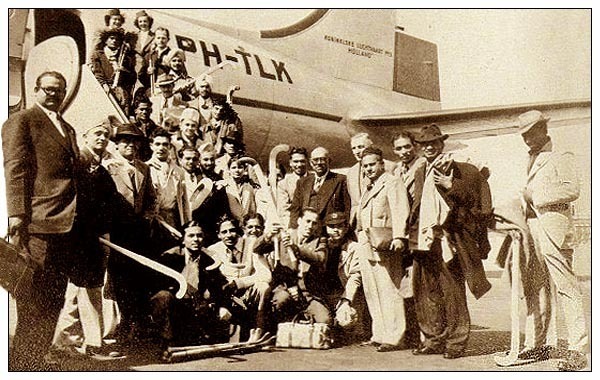 Randhir Singh Gentle played for the Indian hockey team in the Olympic Games held in London, Helsinki and Melbourne in 1948, 1952 and 1956 and went on to win a gold every time. The hockey star who fetched hat trick gold for the country also served as an interim Captain of the team during the Melbourne Olympic Games when the team captain Balbir Singh suffered from an injury. He very well managed the captain responsibility apart from scoring 6 goals in the tournament. Randhir Singh Gentle’s performance in the final match of the tournament is one of the most talked about matches and his performance in the match played a crucial role in India clinching the victory and ultimately the Gold medal by scoring 1-0 against Pakistan. Apart from the Olympic Games, Randhir Singh Gentle also toured to different countries like East Africa, New Zealand, Australia and many more and the team performed extremely well with the role of Randhir Singh Gentle being highly essential in every game. Randhir Singh Gentle wanted to see India at a better rank in the Hockey sport. He made this possible by making trials by providing hundred percent efforts. He showed enough enthusiasm and dedication for the sports and became the hockey star who fetched hat trick gold for India. It is probably due to him that hockey reached a greater level in the country. Randhir Singh Gentle held his spirits high and this helped him achieve greater success. He is one of the five hockey players who has won three gold medals for the country in the game. Randhir Singh Gentle serves as a great source of inspiration and example for all those who wish to be great sportspersons in future. He took optimum advantage of every single opportunity and brought laurels for the country. The hockey star who fetched hat trick gold helped India to rise in hockey game even when resources level was alarming. He created new great levels even out of nothing for which Randhir Singh Gentle is credited the most. His life story is an example for everyone to testify that how strong conviction can help anyone achieve greater heights of success.